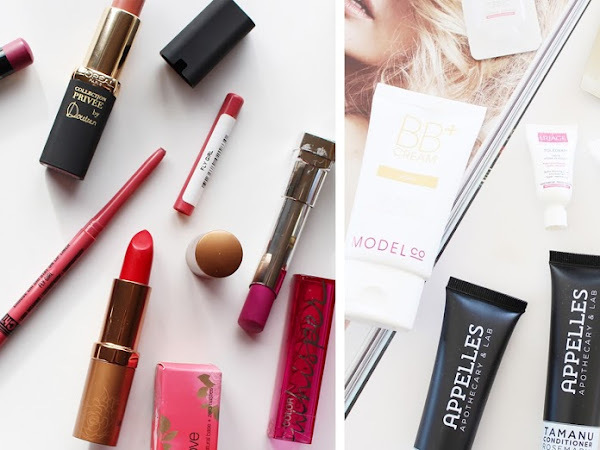 May is almost over, so it's time to round up all of my favourite products from this month. 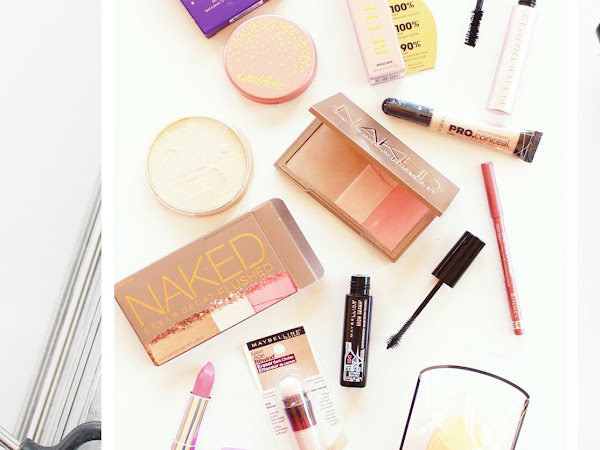 There were a lot of new beauty discoveries this month, and I found myself really liking a lot of things! 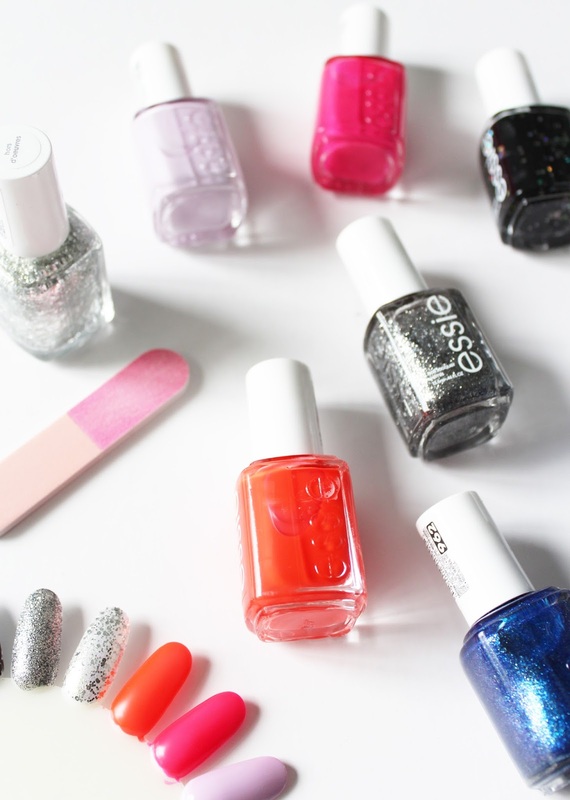 But for the sake of how long this post could have been, I've just picked a few of my Most Loved. You might have noticed a severe lack of Lust Have It posts over the past few months on CM. If you follow them on Facebook, or have seen the drama that they were having you would understand why. There's a lot of angry customers and if I was paying for this service myself (luckily they are being sent to me), I would be pretty damn annoyed too. I don't want to gloss over the fact that they haven't been having the best time, because I want to be truthful with you all. Negativity aside, I'll still be sharing the contents and my thoughts etc. because I think they include great products, and I hope now that they are finally on top of their shipping (which by the sounds of it they are), normal LHI posts will resume. I've got a real problem. 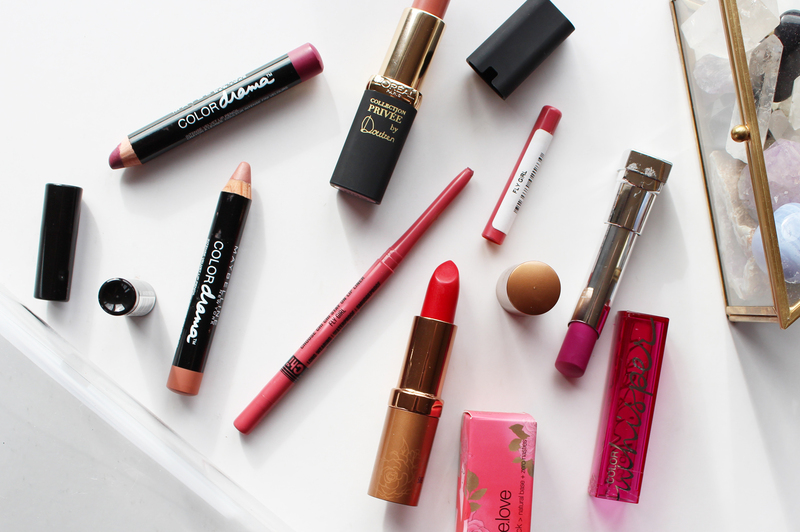 A real problem with buying lip products (well, I've got a problem with buying makeup in general...). 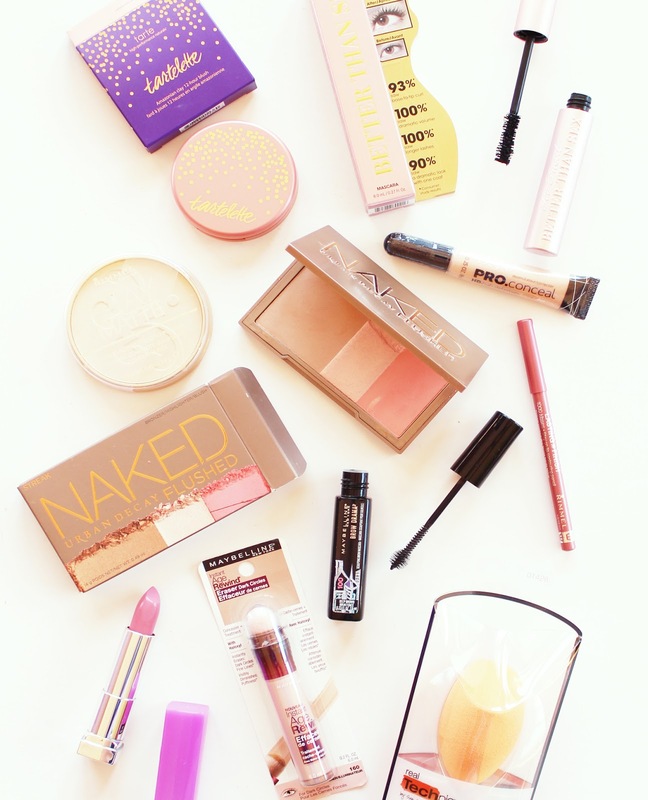 The past few weeks have seen an influx in lip products, a mix of ones I bought and also a couple I got sent from PR. 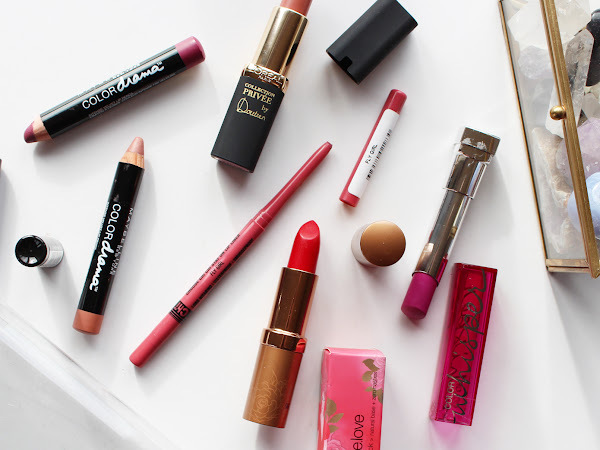 Here's a quick run through with swatches and a bit of info on each from Maybelline, Karen Murrell, Rimmel, Chi Chi and more. 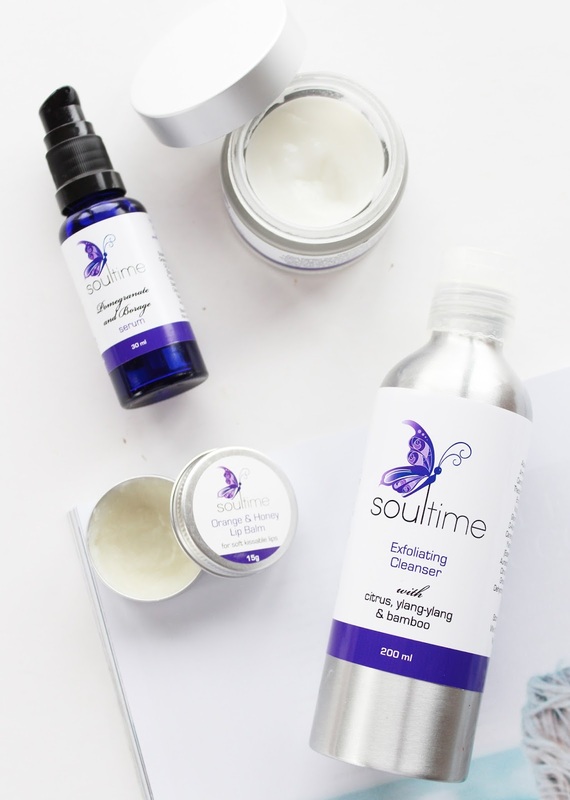 When Soultime contact me and asked if I wanted to try out a selection of their natural skincare products, I jumped at the chance. 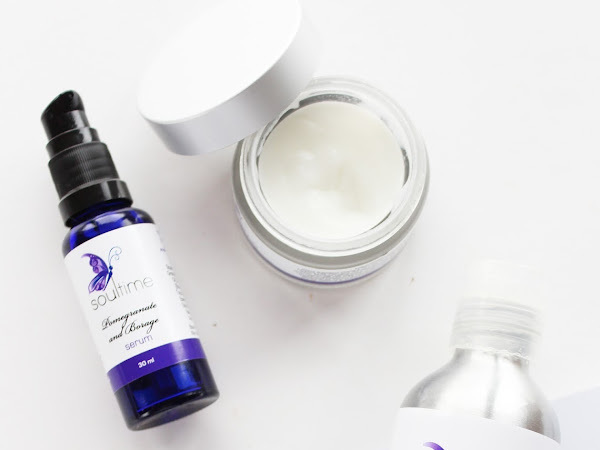 Not only do I love supporting NZ companies, I enjoy trying skincare products, especially those from New Zealand who use natural ingredients. 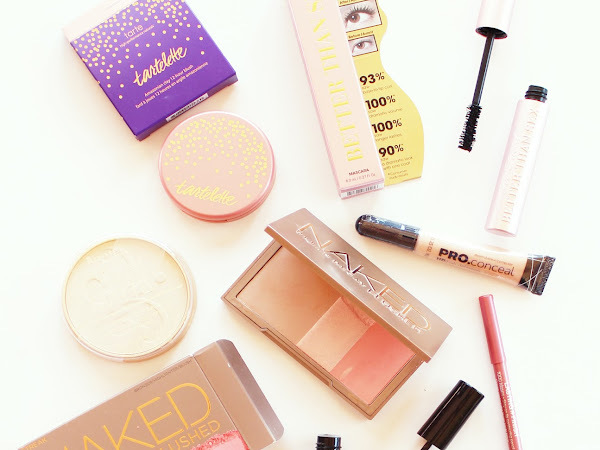 I was sent four products from the range to try and I've been giving them a test run over the past month or so, and I've come to really like the products. 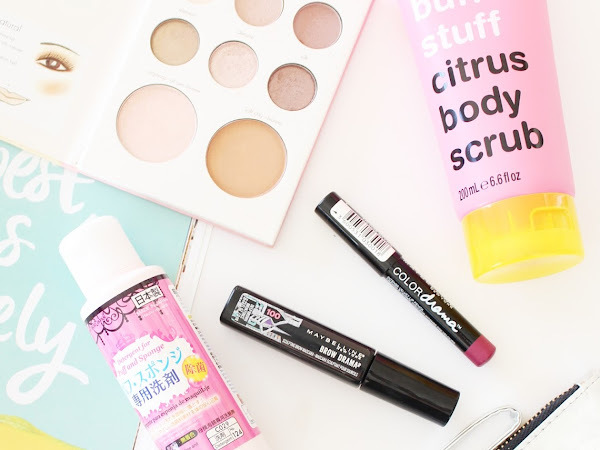 Now it was about time I shared a big ol' beauty haul with you all, because naturally, I did some damage on one of my favourite online shopping sites, Beauty.com, and sister site, Drugstore.com. 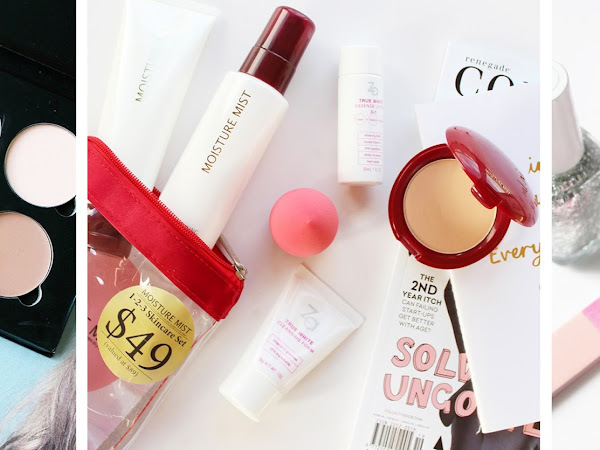 I've talked about both US-based sites before, basically, it's a great place to buy makeup at cheaper US prices and I use a mail forwarding service, YouShop, to get it to me in NZ. 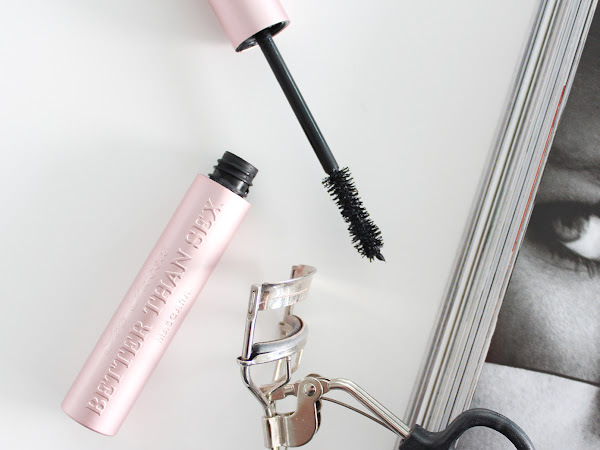 I figured that after mentioning this amazing mascara in many posts and featuring it in lots of Instagrams, I should give it a full review of its own, because it sure does deserve it. 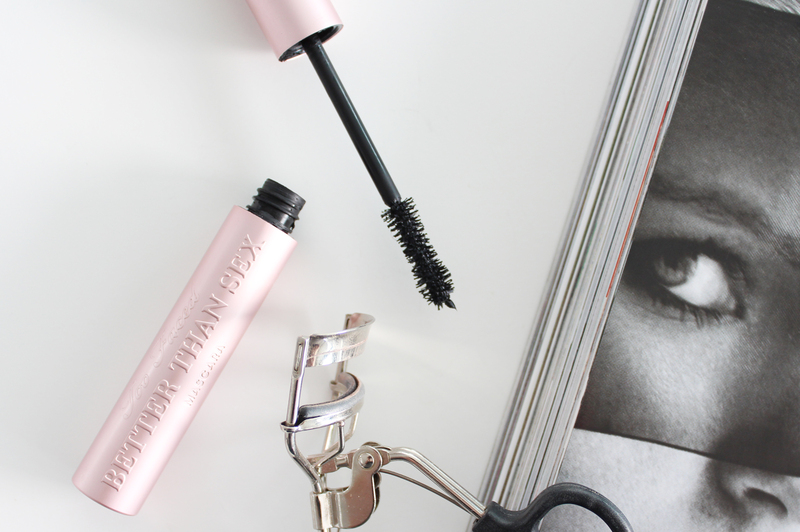 I first used this mascara probably nearly over a year ago (yep it was over a year - see my first review here), and ever since I have been hooked, and no mascara I've tried since then has come to close to this one from Too Faced. With time going at a million miles an hour these days, it is already Sunday so it's time for another weekly round up of the posts and my Instagrams from the past week. 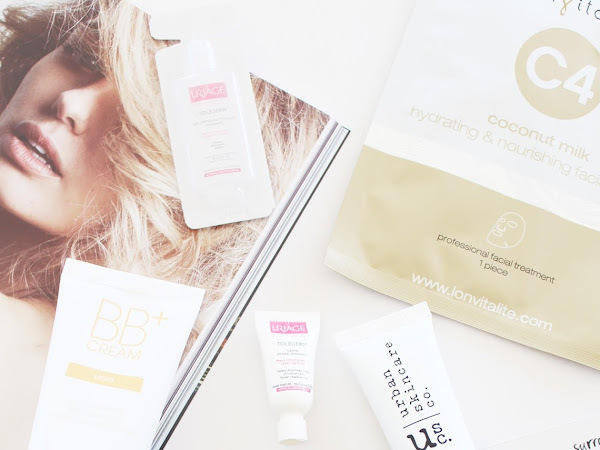 So slap on a face mask, grab a cuppa and have a read. 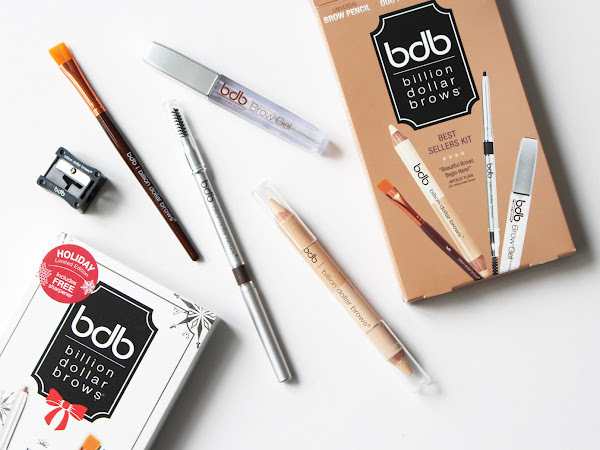 Brows, brows, brows. Who knew that I would become this obsessed with eyebrows? A good filling and shaping of your brows can change and transform how your makeup looks and they help to really frame the face. I don't leave the house without at least a tinted brow gel through mine because they are so light and barely there. 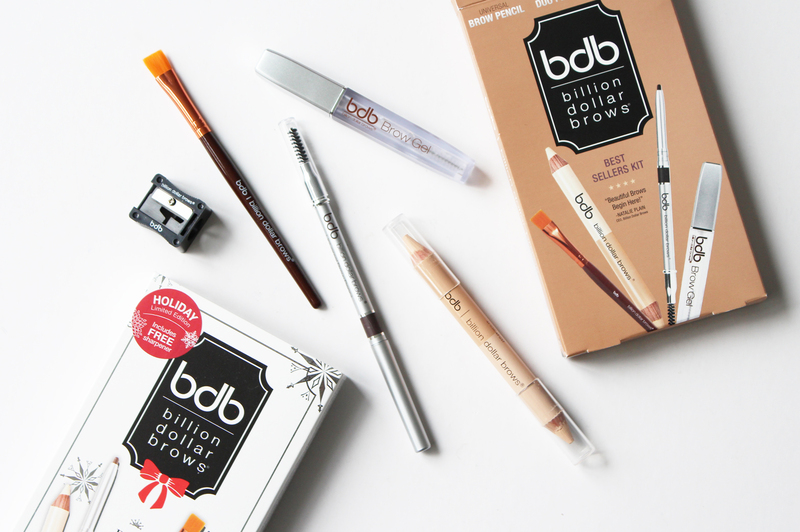 I love trying out new brow products, so when Beauty Bliss kindly sent me this Best Sellers Kit* from Billion Dollar Brows to try out, I couldn't wait to use it. 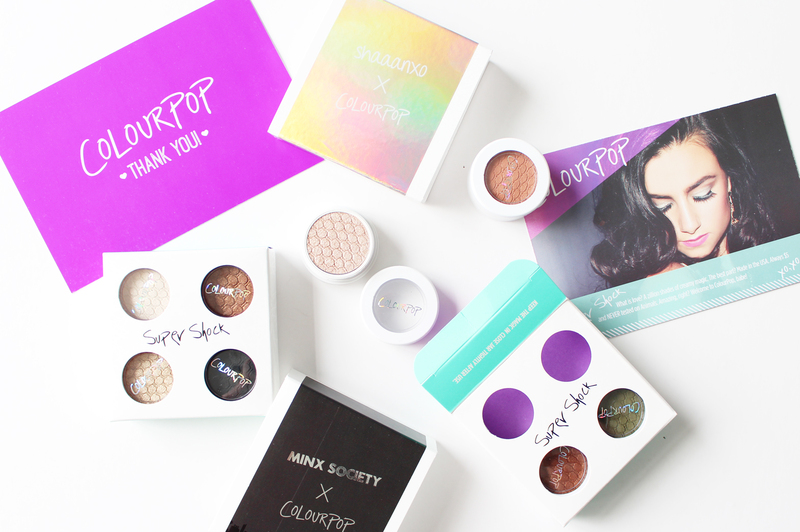 Oh ColourPop you are truly going to take over the world soon. 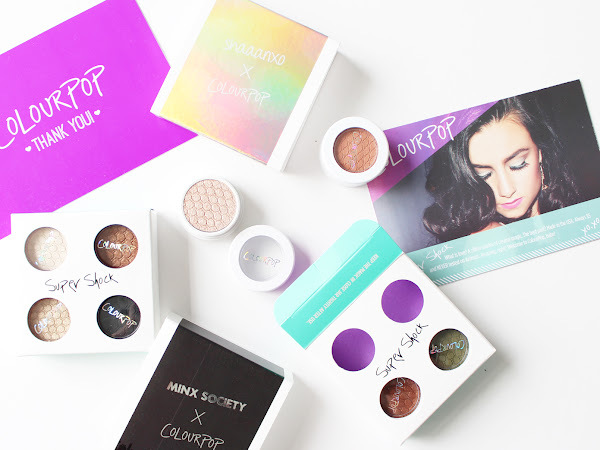 If you are a makeup lover, you would have surely heard about the wonderfulness that is ColourPop, if not, you're in for a treat because this new makeup brand is hitting every nail on the head and producing some incredible products. I did a big haul early in the year, and I've slowly been making my way through the large amount of Super Shock Shadows I got. 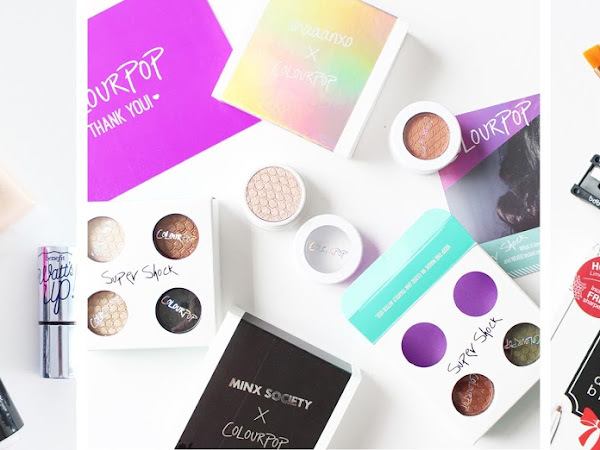 Here are a couple of the collab four packs I bought, including NZ's own, Shannon Harris aka Shaaanxo. When I begun seriously getting into makeup, highlighters were a bit foreign to me - I had no idea of the power they could have once applied to the face. 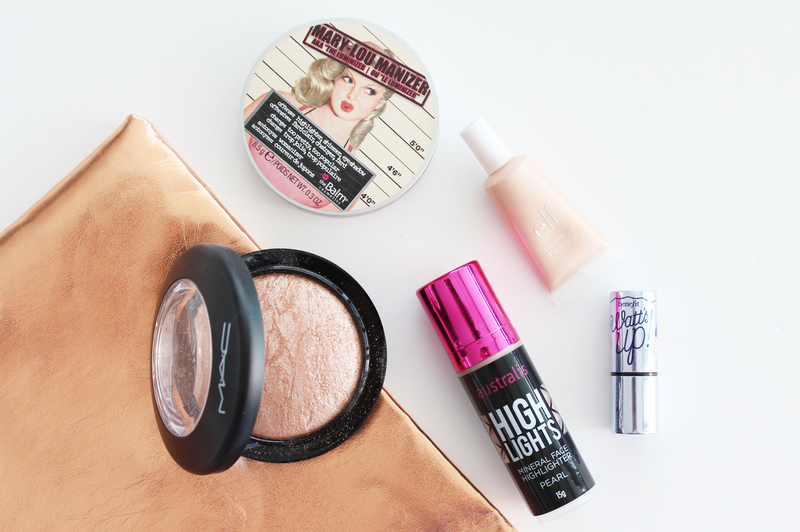 Now days I don't go a day without a good dusting of something shimmery on the tops of my cheek bones. 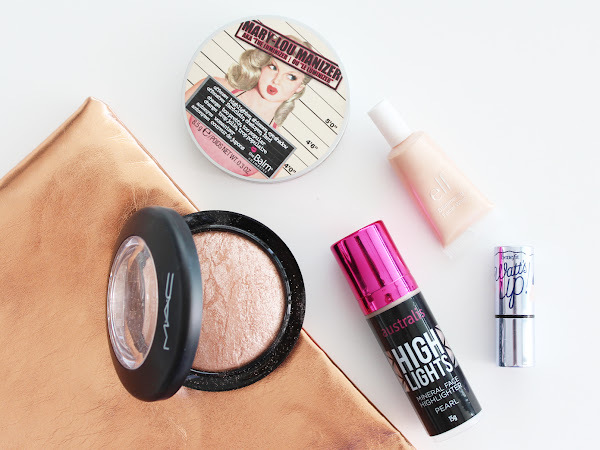 Last month I shared my Top Five Bronzers, so this time around I'm sharing my Top Five highlighters that will compliment those bronzers exceptionally well. It's Sunday, but not just any Sunday - it's Mother's Day! So a big happy Mother's Day to all the mums out there and especially to my wonderful mum, Samantha (love you lots!) 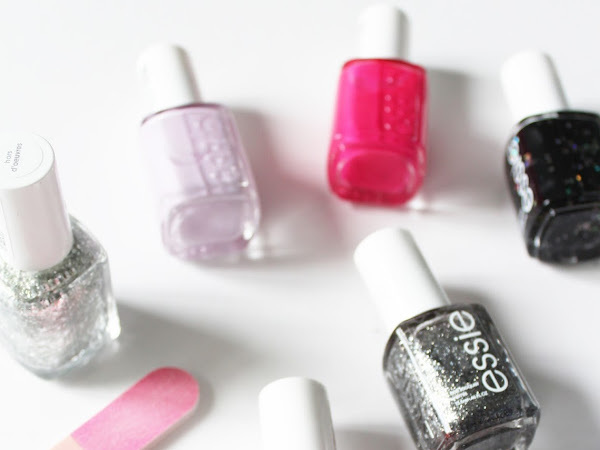 This week on the blog seemed a bit slow, even though I had the usual three posts going up. My laptop is having a breakdown at the moment, with the fan needing replacing so I've been cutting down the laptop time until I can get it fixed and I feel a little out of the blogging loop! But anyway, here are the posts and Instagram's from this past week. 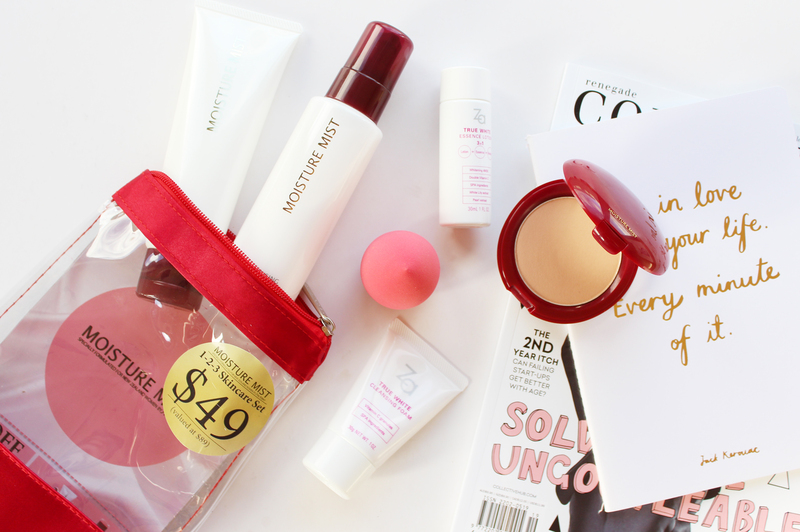 With Mother's Day fast approaching (Sunday the 10th, for those of you living under a rock), I thought it would be the perfect time to share with you these gift sets from Moisture Mist and Za Cosmetics, that would make great Mother's Day gift ideas. 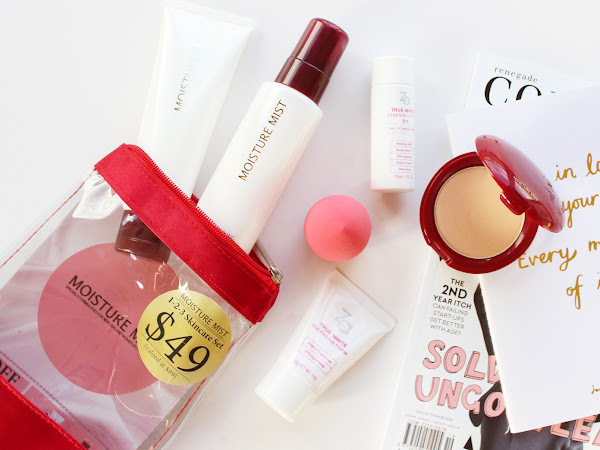 I've been lucky enough to try a few products from Za and Moisture Mist over my time blogging, but if you are unfamiliar with them they are both brands owned by Shiseido - so all the products are great quality but also a bit more affordable. 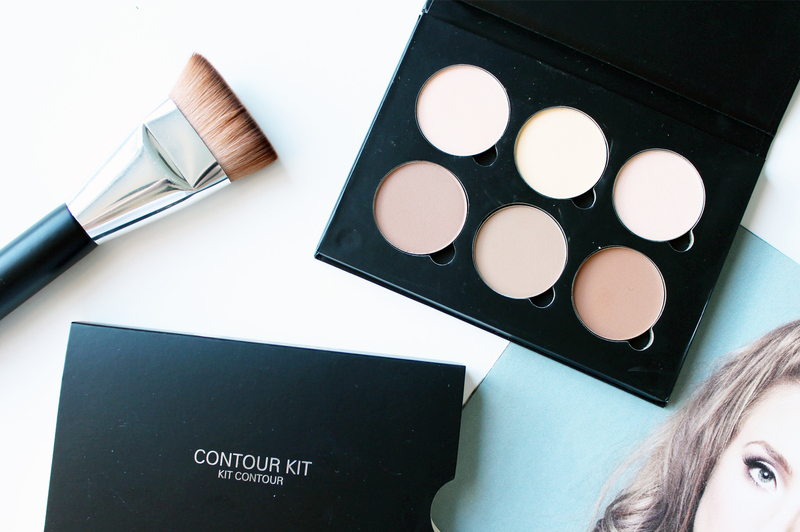 I knew it wasn't going to be long before I jumped on the Anastasia Beverly Hills Contour Kit hype. 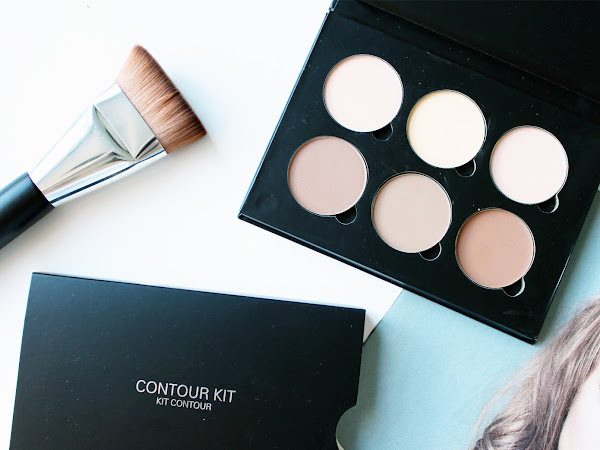 After months of hoping I could find the cheaper 'dupe' in the Australis Contour + Highlighting Kit (side note - I actually ended up buying the Australis one last week after finally spying it at Farmers), I just decided to order the real thing, and I am so glad I did. 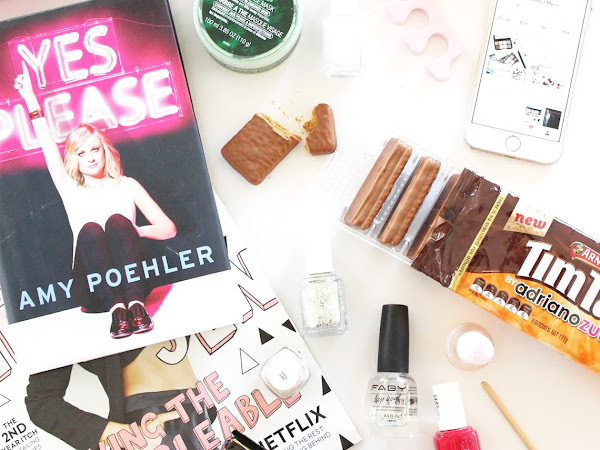 There's nothing better than treating yourself to a pamper night every now and then (or maybe every week!) It's always nice to set aside some time for yourself and relax a bit. 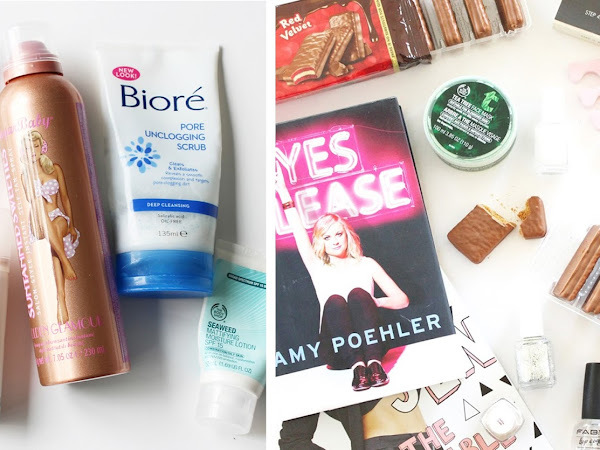 My pamper evening usually falls on a Sunday night where I do all of those beauty bits to get set up for the week ahead, and also have a few sneaky sweet treats as well. 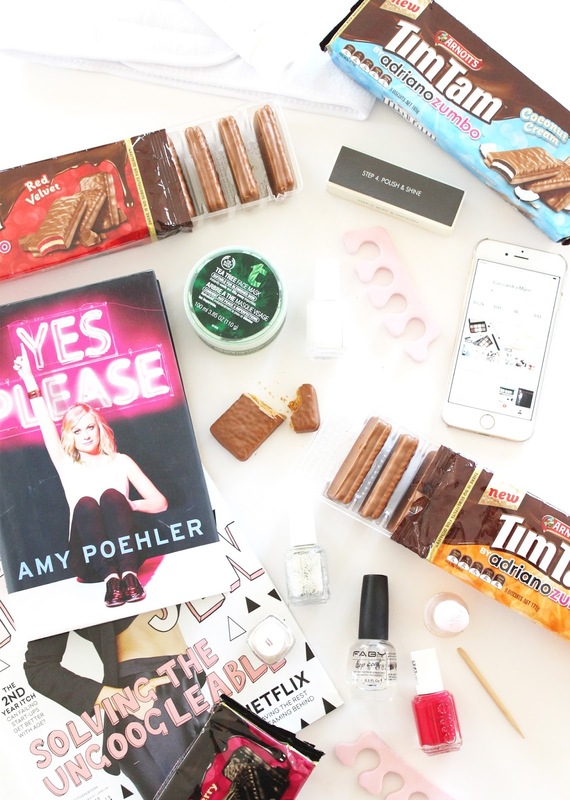 Here are some things that I think are essential for any good pamper night, featuring the new, delicious range of Tim Tam flavours from the dessert king himself, Adriano Zumbo.